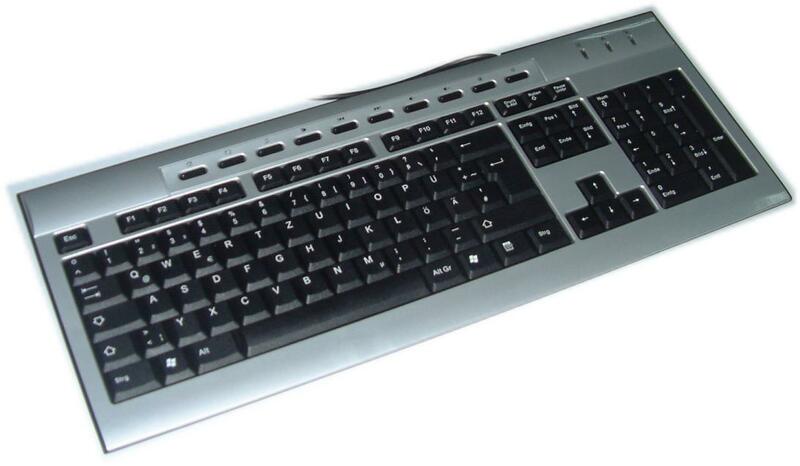 Manufacturing slim keyboards is our specialty. 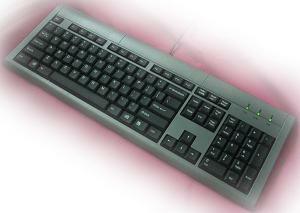 In China, we have our own factory to enhance the production capacity and to assure our best quality. 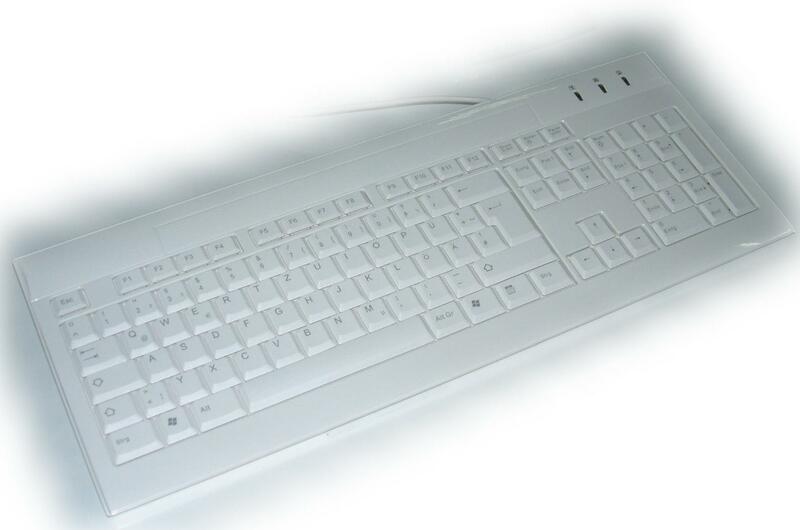 X-structure (Scissor) slim keyboards makes is softer and more responsive. 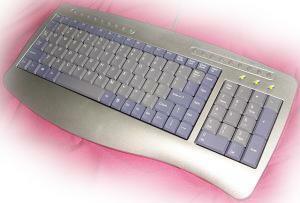 Low-profile keystroke features like notebook. Space Save, Ergonomic contour keeps you away from the pain and strain. Slim & streamline makes a great match for your LCD monitor. 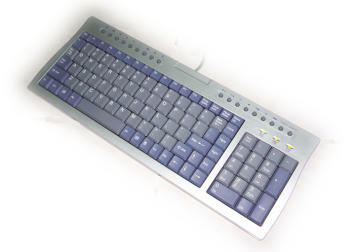 Its notebook style key cap with smooth surface can let your fingers glide through the keyboard with less noise also. To companion with LCD Monitors. 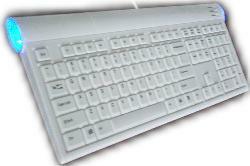 Stylish & Clean white extended keyboard. Low profile Scissor keys reduces key stroke travel distances and eases pressure on your finger tips. 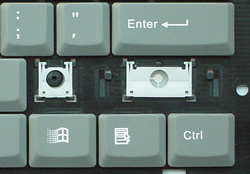 The idea of developing Slim Keyboards is to companion with LCD Monitors. 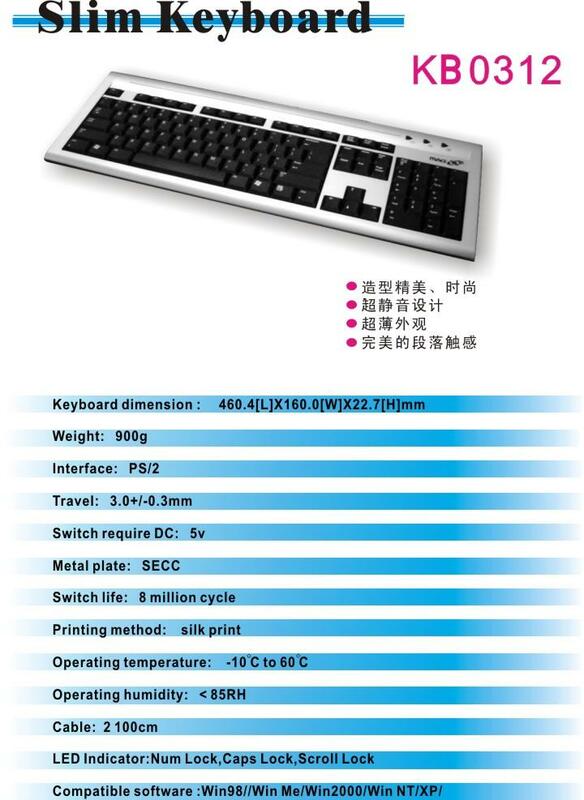 With the space saver advantage of LCD monitors, Slim Keyboards can also create elegant appearance and high-end value.